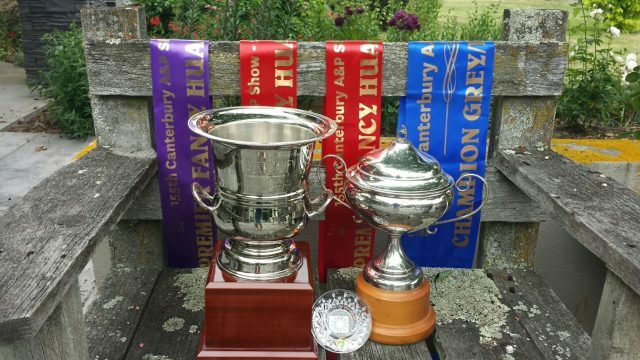 After recently competing in the last Spring Show for 2017, looking back we can reflect on some great results for our Breeding Programme. 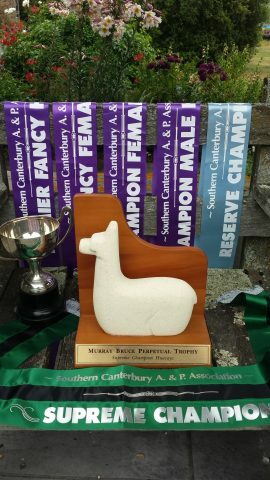 Some highlights included our little Roan star – Oak Ridge Aurelia, winning multiple Champion Awards including Sureme Champion Roan!. 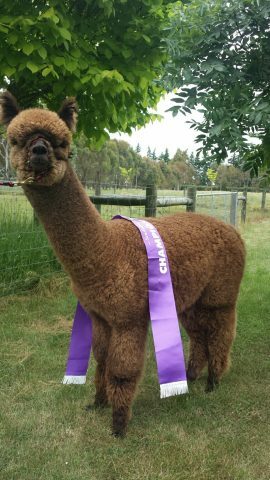 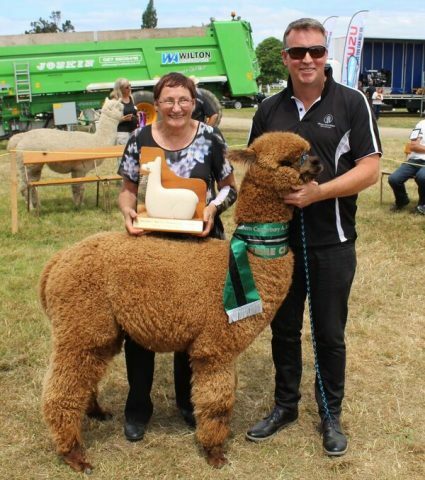 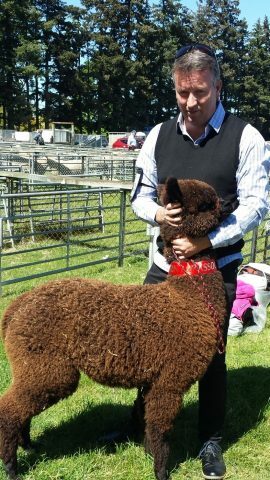 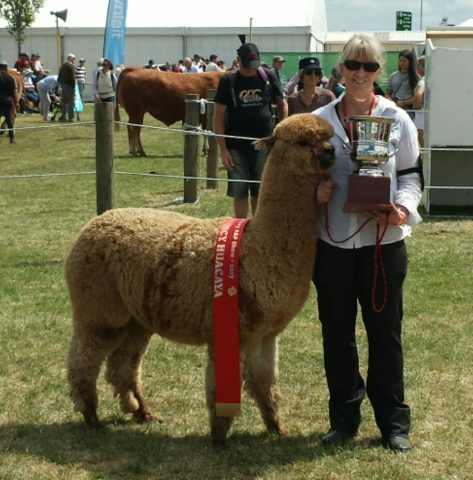 Cinnamon, our only Fancy, winning multiple Premier awards and at the last show – Oak Ridge Ultimo winning Supreme Champion Huacaya. 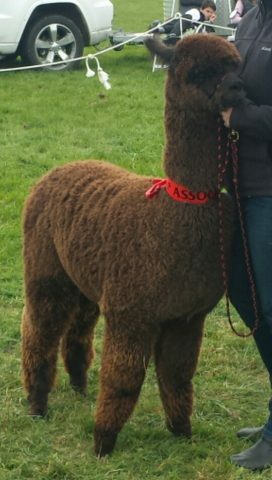 Ultimo is a Brown Oliver son, one to watch as he develops as an Intermediate. 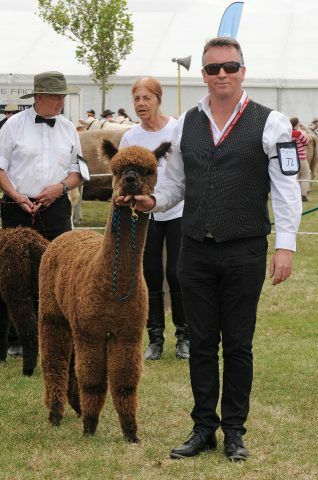 All in all, very happy with the Show Team… full results on the Show page.